Welcome to our new website! We are continuing to make improvements so stay tuned. Born on Vancouver Island, Kiel has lived in the beautiful city of Victoria for over ten years. 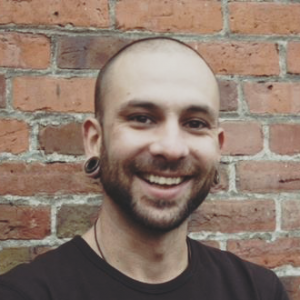 His interest in helping people combined with a passion for anatomy and the musculoskeletal system is what led him to a perfectly suited career in massage therapy; he completed schooling for this at our local West Coast College of Massage Therapy (WCCMT) downtown. Before enrolling at WCCMT, Kiel completed a grip course to work on movie and theatre sets and still maintains a love for film. Other hobbies he enjoys include traveling, hiking, and playing music. Kiel believes firmly in the healing power of massage therapy; he has seen positive outcomes when using it to manage conditions varying from stress relief to chronic pain. Kiel strives to create a treatment environment that is both safe and comfortable and enjoys using a blend of therapeutic and relaxation modalities. 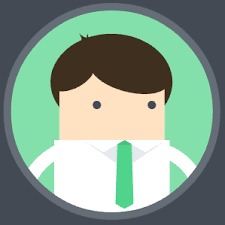 His goals are to attend to the specific needs of each client and to provide the best treatment outcome possible. Click here to book an appointment with Kiel. 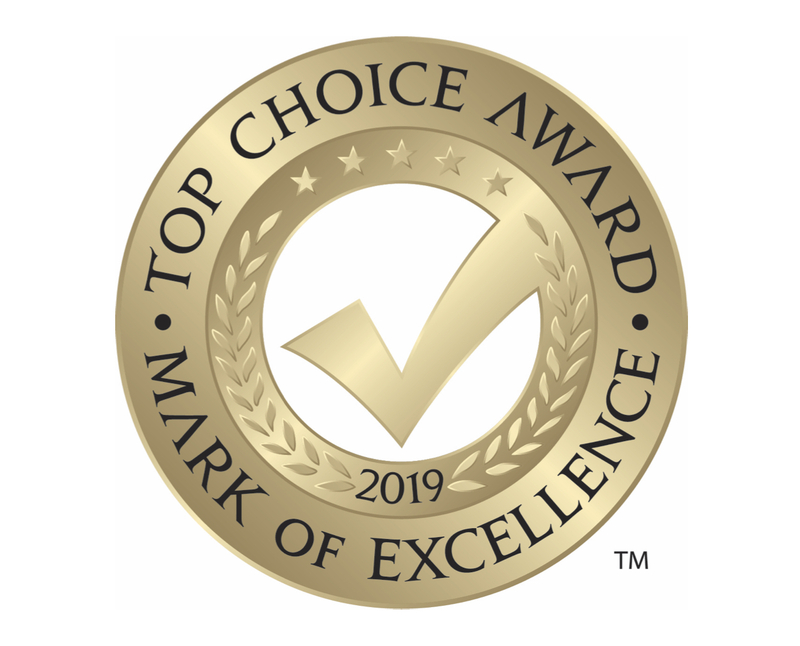 We are small health & wellness studio in beautiful Victoria, BC and have proudly been named the "Top Massage Therapy Clinic of 2019" in our city by the Top Choice Awards. Our vintage boutique styled space is a unique atmosphere to relax and unwind, while receiving an exceptional level of care from intuitively skilled Practitioners. We strive to maintain excellent professionalism by providing safe, ethical & effective care, along with a friendly smile and a Calming service. Celebrating 7 years with a Win!! 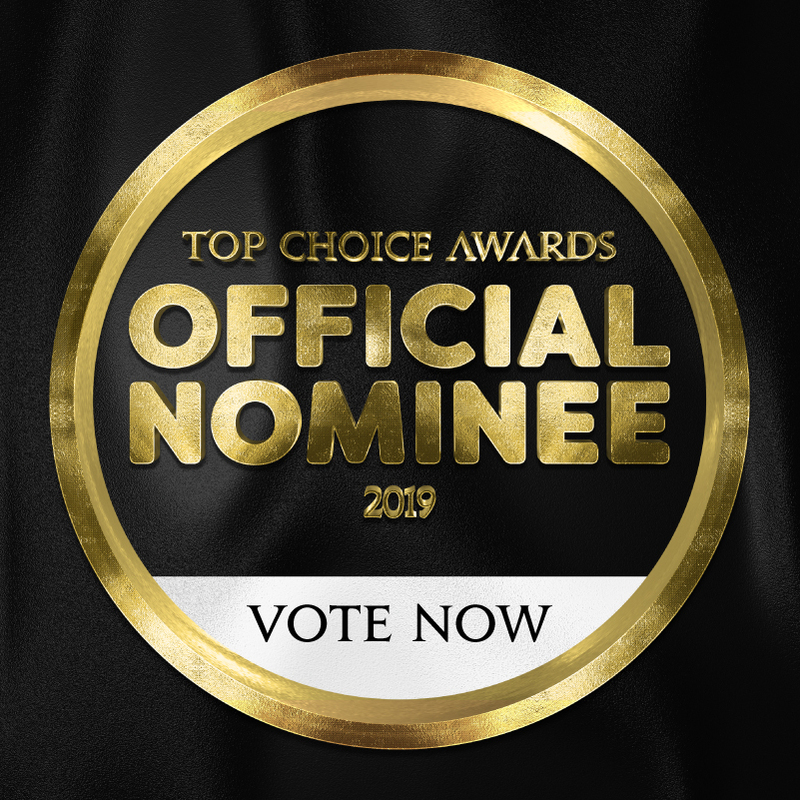 Help us win a Top Choice Award!! © 2019 Calm Massage Therapy & Wellness Studio Ltd. All Rights Reserved.